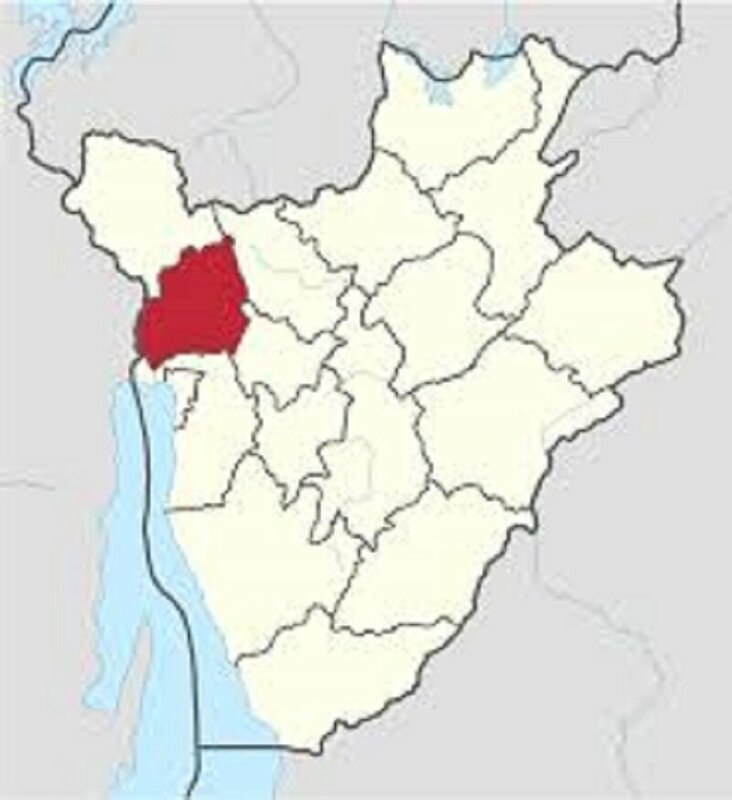 BUBANZA March 2nd (ABP) – More than 3,000 dropouts, including 33 cases of undesired pregnancies, have already been registered in schools in Bubanza province (northwestern Burundi), according to the provincial education directorate. In the first quarter of this school year, 2017-2018 edition, dropouts totaled 3,188 of which 1,590 girls were in basic schools, and 154 of which 79 girls were in post-basic schools. And of these, 21 are pregnancies in the basic school and 12 in the post-basic schools. Other causes of those reported dropouts include poverty, income-generating activities such as growing rice in the lowland and parents who do not yet understand the importance of school. As for those cases of pregnancy, the most target perpetrators are motorcycle taxi riders, traders, hairdressers, teachers, pupils and students, said the same source. At the level of the Provincial Direction of Education, they ask the agents of the civil registry to remain vigilant because, they say, some engrossed by other pupils can try to make the civil registry and to continue their studies. They ask the administrative officials to raise awareness among parents and children about the merits of the school, but also to impose exemplary sanctions on the perpetrators of those pregnancies.